PureVPN provides a professional VPN service that’s ideally suited to business users. Where privacy and security on the Internet are of concern to any business then signing up for business VPN services can be the ideal answer. Business users can buy VPN plans suitable for 5/10/50 users or the service can be customized to suit the ongoing needs of the company. It is possible to make payment by a number of methods, including anonymous Bitcoin and PureVPN does offer a three day money back guarantee, so in the unlikely event that customers are experiencing problems with the service there is some peace of mind offered. It’s easy for employees to download tutorials and apps for Internet devices on PureVPN, tutorials are available for Android, Windows, Mac, Apple and others. PureVPN also provides comprehensive 24/7 online chat support, so anybody experiencing difficulties can immediately access professional support. PureVPN operates with a number of secure protocols including OpenVPN and L2TP. Business users will also find the customer account manager that’s dedicated to their business use will be able to give a mine of useful advice on using and managing VPN services. A comprehensive FAQ section and email ticketing system coupled with a user forum also ensure the PureVPN support services provide all the necessary support, information and advice to business users. Where employees need to travel on a frequent basis, PureVPN ensures all Internet use is safe and secure, whether it’s a mobile device in a notoriously insecure WiFi hotspot or a desktop or laptop anywhere in the world. Employees simply log into the VPN and all Internet transmissions are safe, secure and protected. Using Internet devices in countries that practice censorship and blocking becomes a breeze with PureVPN as it’s an easy matter to log into a server that’s situated in another country and operate from a different and anonymous IP address. The secure 256-bit encryption and NAT firewall provided by PureVPN ensure all business employees can use the Internet with peace of mind, safe from malware and Internet surveillance by third parties. Where any business has legitimate concerns regarding hacking and surveillance on the web, installing a VPN gives back freedom on the Internet. Business users will find PureVPN provides them with a dedicated IP address that gives access to the corporate database, while also providing anonymous IP addresses for business users which are generated by the chosen server. Where business users need to remain anonymous for market research purposes or need to contact competitor businesses for relevant information, the anonymous IP provides a safeguard that ensures competitors are not aware they are being tracked by other business users. PureVPN provides more than 500 servers located in a variety of countries and continents around the world, so business users will always be able to access their usual websites and services no matter where they happen to be in the world. Just so long as the Internet is available, employees can log into PureVPN and access servers in the United States, United Kingdom, Middle East, Asia or Africa. 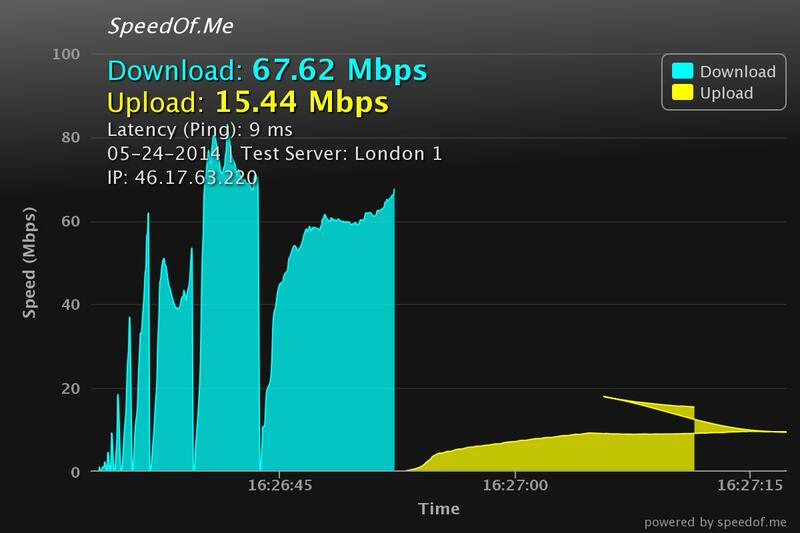 With the facility for split tunneling optimized on PureVPN, users can split their Internet traffic and achieve even greater security and speeds while working online. PureVPN has Servers in the following locations: Ireland, Brazil, Canada, Australia, Germany, Hong Kong, Hungary, Costa Rica, Luxembourg, UK, Sweden, Panama, USA, Romania, Latvia, the Netherlands, Singapore, Egypt, France, Italy, Turkey, Russia, Ukraine, Malaysia, Switzerland, Bulgaria. 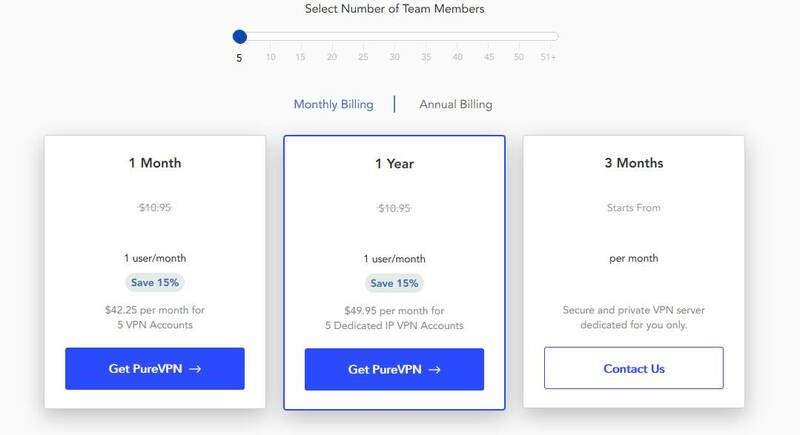 PureVPN also guarantee almost 100 percent server uptime, so when business users register for plans with this company they know they are getting the best server locations and live time, from a company that is dedicated to putting the consumer first. The PureVPN website is well designed and professional, giving users added confidence this is a company that adopts a businesslike attitude for all registered users.